Need a last minute gift? 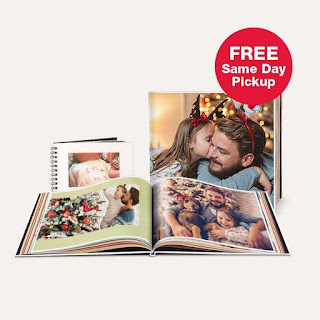 Hurry over to Walgreens Photo where right now you can save 50% off Photo Books when you use code MEMORIES2018 at checkout! FREE same day in-store pick-up available most locations.